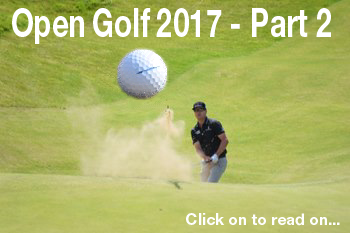 THIS was the 10th time that The Open has been held on the course and all... Read on by clicking on here now...! "We'd rather have a bowl of Coco Pops!" Metro Mayor invites Ministers to:- "hear Northern voices"